price, delivery and dependability. 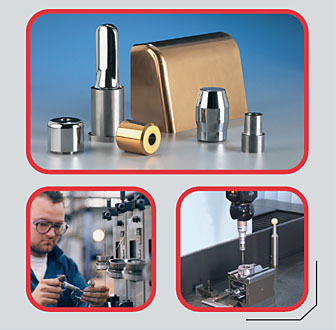 Our manufacturing assets provide customers a wide range of product availability and services. Our employees are our working partners in assuring the highest level of quality in tooling and carbide parts in North America.